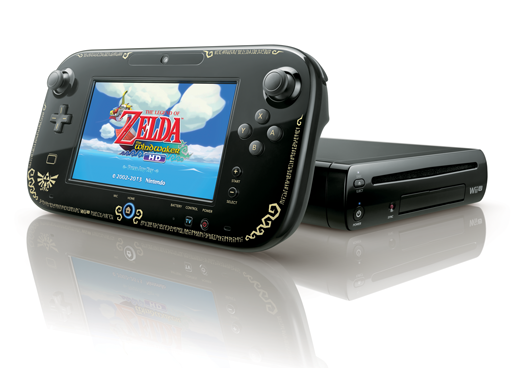 Nintendo has announced a release date for a limited edition The Legend of Zelda: The Wind Waker HD Wii U bundle. You will be able to play the downloaded version with the release of this console on 9/20/13 and will also be available for digital download in the Nintendo eShop. Also announced is a limited edition version of The Wind Waker HD that comes with a Ganondorf collectible figure, release date: 10/4/13 . In addition to these, Nintendo is dropping the price of their Wii U, it will now be $299. You can pre-order both of these at GameStop. 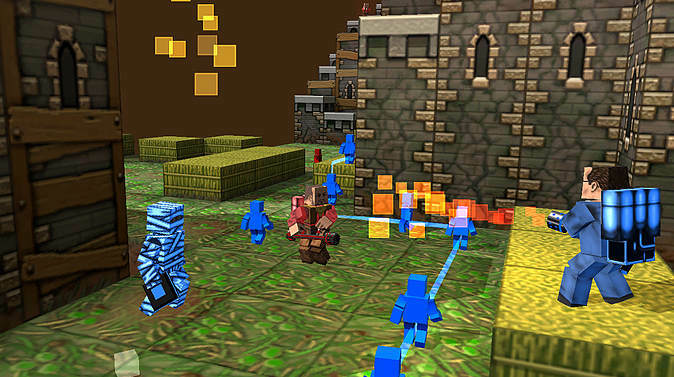 An outstanding indie-game, Cubemen 2, is going to be making it’s way to the Wii U. The game is already available for PC, Linux, Mac and iOS and has be very successful. You can battle against up to six (6) others, regardless of platform, or against the AI in a RTS style action game that includes many modes like capture the flag and skirmish. 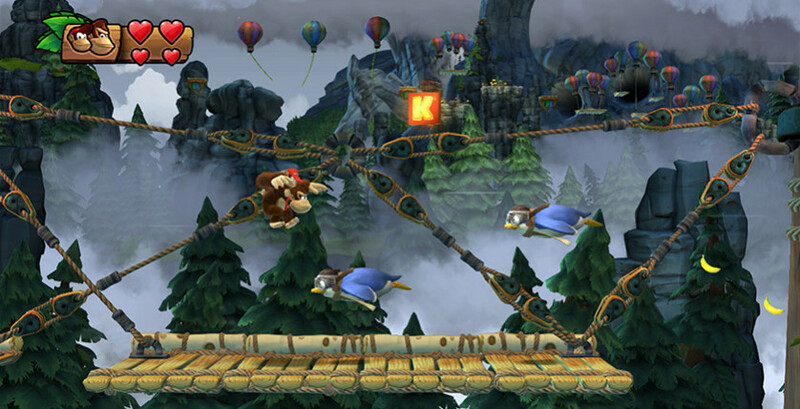 The game boasts over 4000 user created levels that you can download and play or even create your own. In Cubemen 2 you can also personalize your units the way you want for a truly customized experience. This will be a great addition to the Wii U which is a solid piece of hardware in need of great software titles like this. Cubemen 2 is expected to be released late 2013 / early 2014 as a downloadable title on the Wii U in the US, Europe, Australia and New Zealand. Price to be announced.